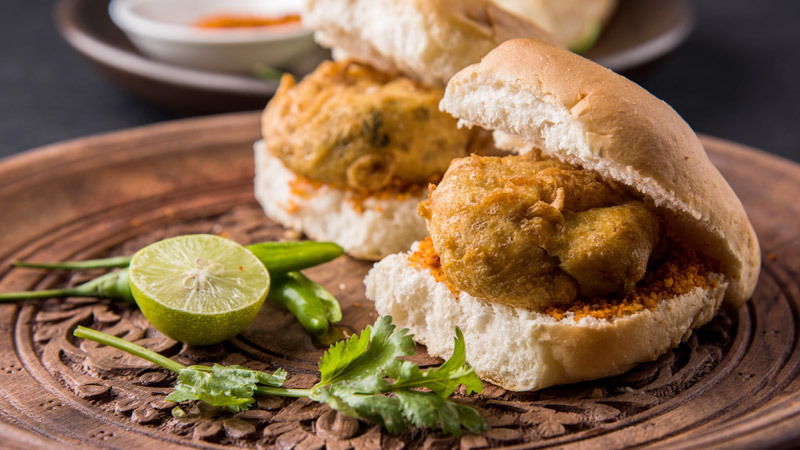 Food meets geography – can you identify the origin of these delicious sandwiches from around the world? It’s British Sandwich Week 2018 (20th to 26th May) and earlier in the week we tested our knowledge of popular British sandwich fillings. 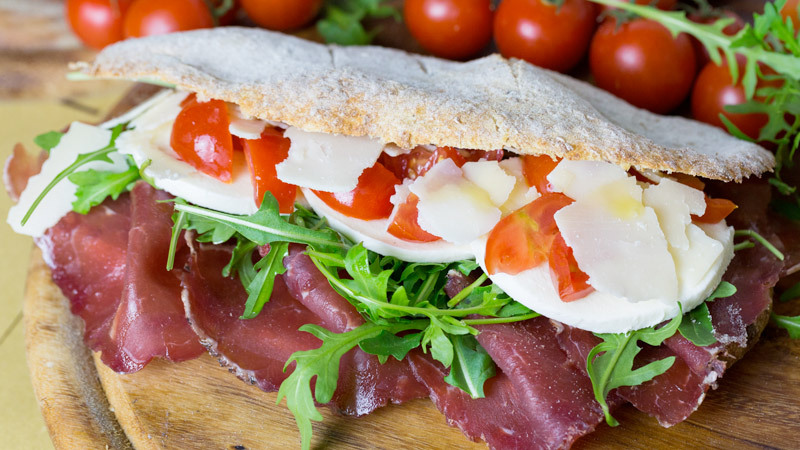 It got us thinking about sandwiches around the globe and there are some pretty exciting looking options. 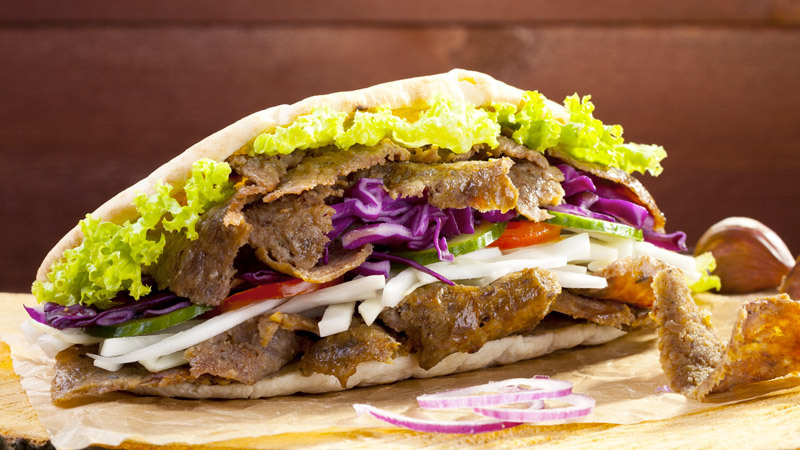 This pitta bread filled with thinly sliced lamb, lettuce, onions, tomato and yoghurt is popular in the UK (usually after a couple of pints! ), but where does it originate? Deep fried potato wrapped in bread and butter – carbs, carbs, carbs! Ketchup or brown sauce, you decide! 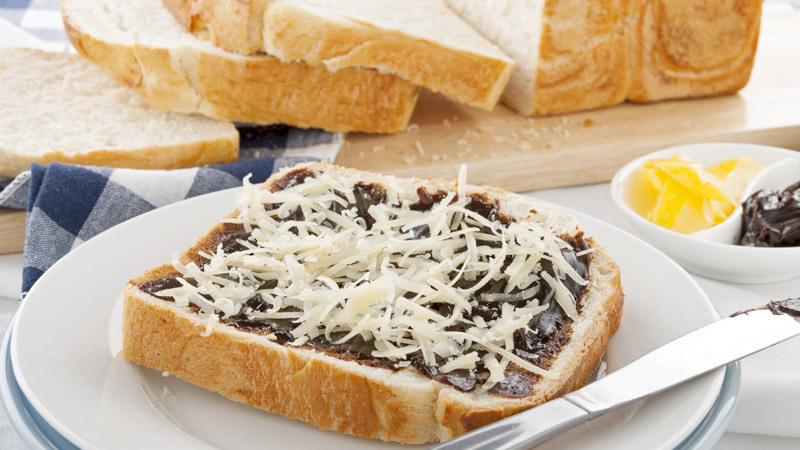 A paste made from yeast extract smothered on toast + cheese = a love it or hate it kind of sandwich! 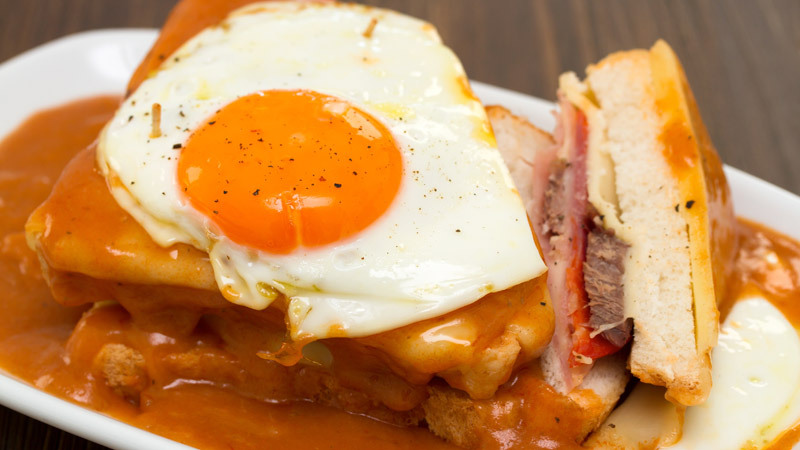 More a full-blown meal than a sandwich – a sausage or ham sandwich, topped with cheese, egg and a beer and whiskey-based sauce! 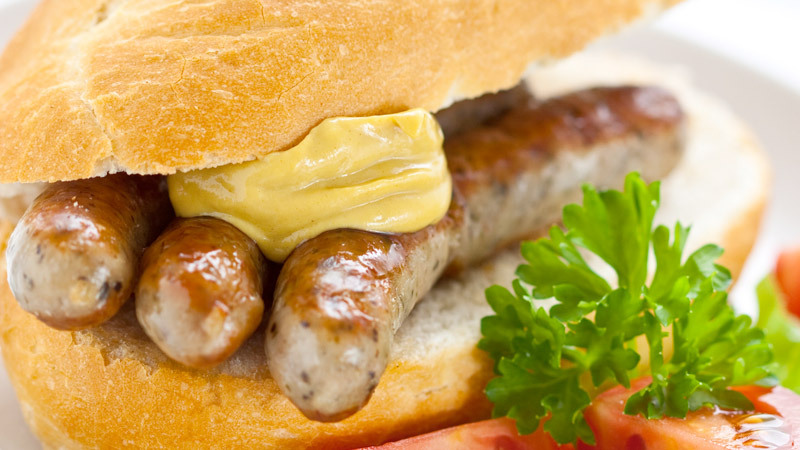 A meaty sandwich, usually veal, beef or pork sausage, served in a bun with sauerkraut or potato salad. The singular of panini, this toasted sandwich is a good mixture of crunchiness and melted (mozzarella) cheese, usually paired with tomato, basil or pesto. Peanut Butter and Jelly (or jam). 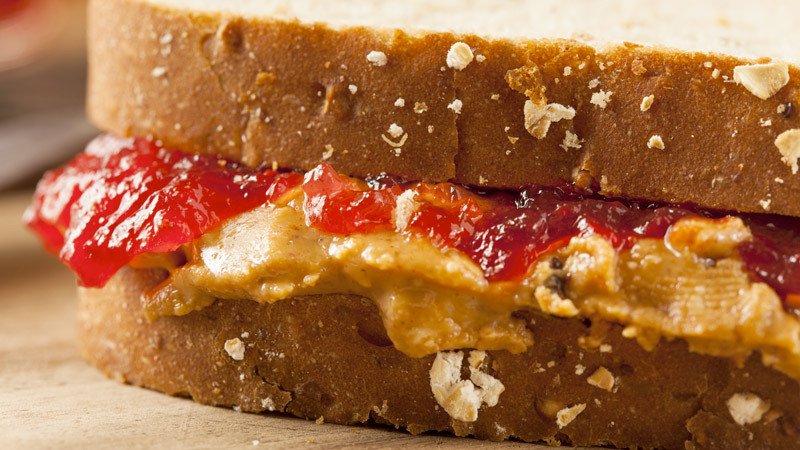 Top Tip – apparently you should spread peanut butter on each slice of bread before the jam, to prevent a soggy sandwich! 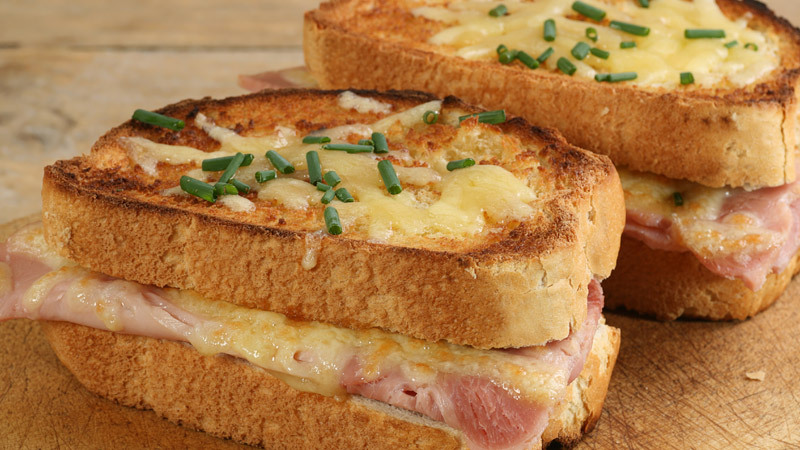 A toasted brioche sandwich filled with ham and cheese, with more cheese on the outside of the bread, it becomes a Croque Madame if you add an egg. 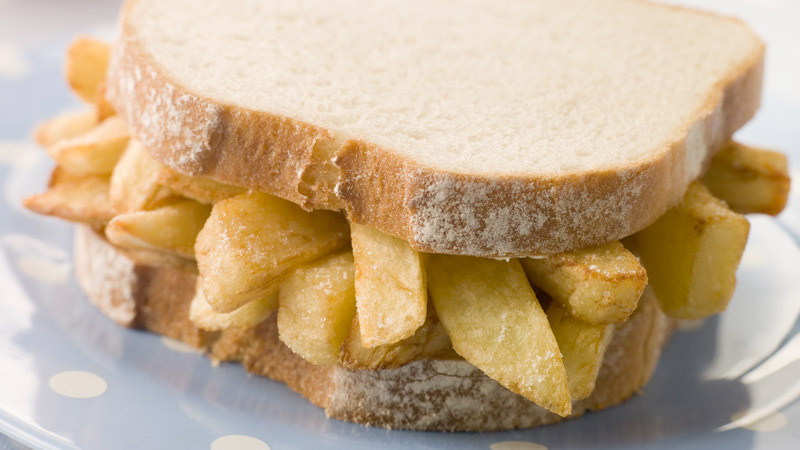 More carbs on carbs, this veggie friendly sandwich consists of battered, dried, deep fried potatoes in a bread bun, served with a choice of chutney. 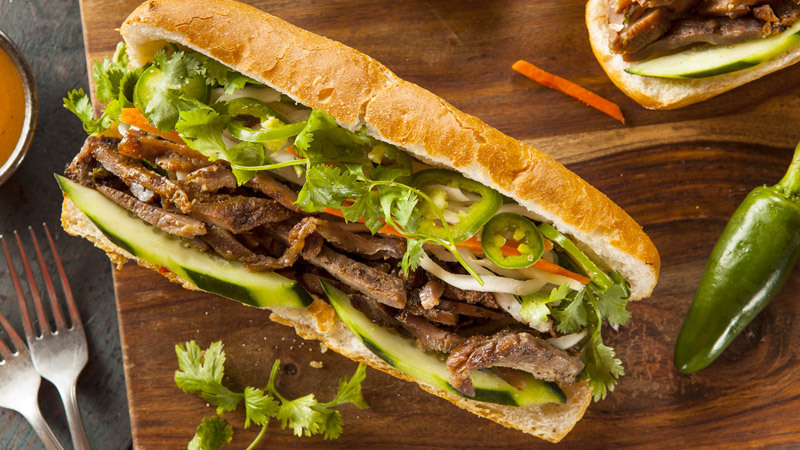 Pork, vegetables, coriander and a kick from jalapeno pepper – where is this delicious looking baguette from?